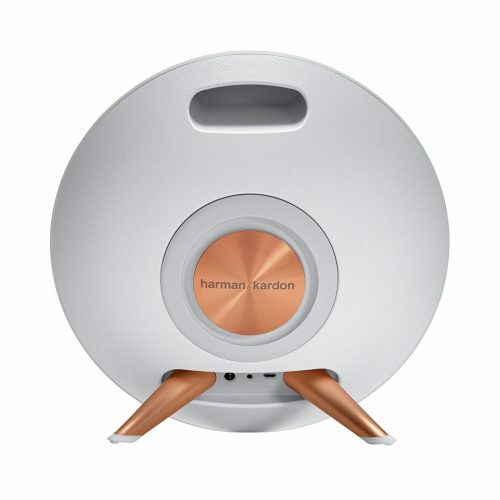 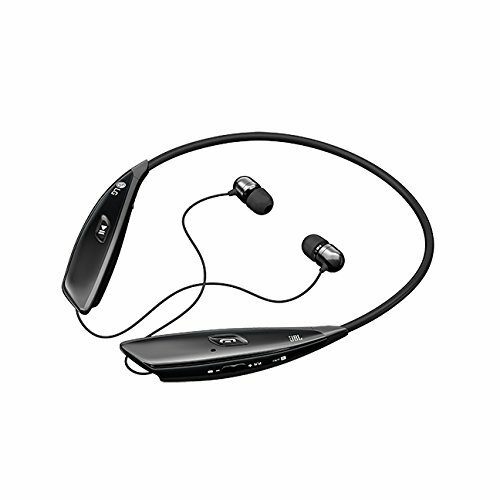 Listen to your favorite songs with this Harmon Kardon speaker. 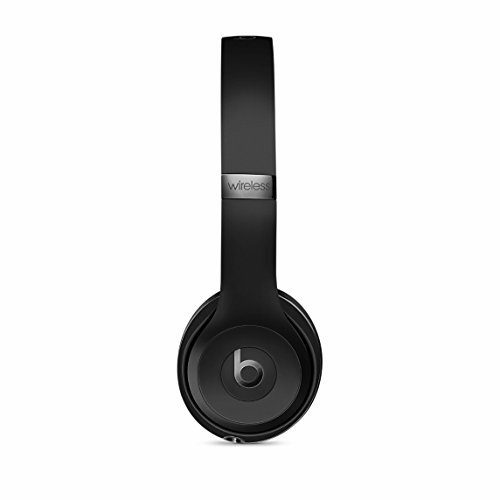 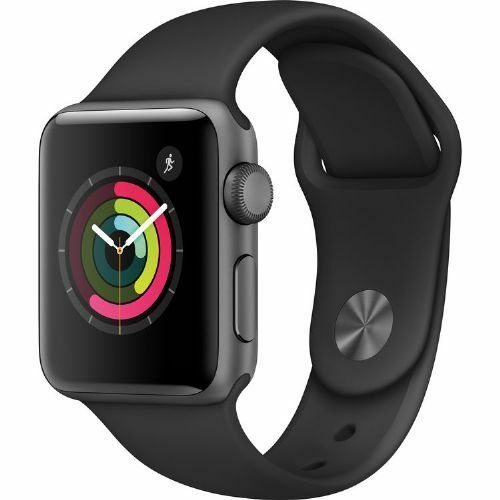 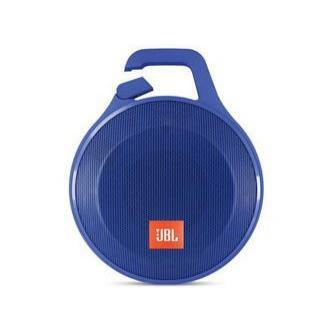 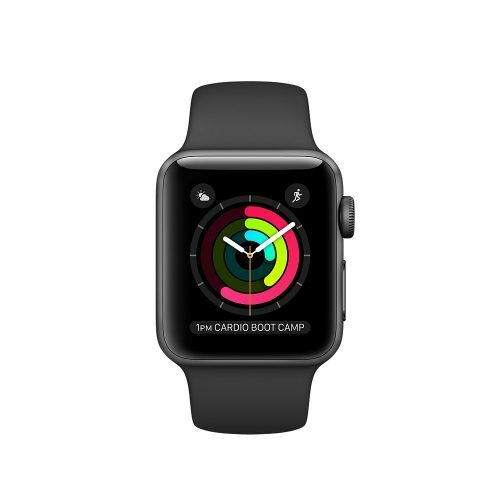 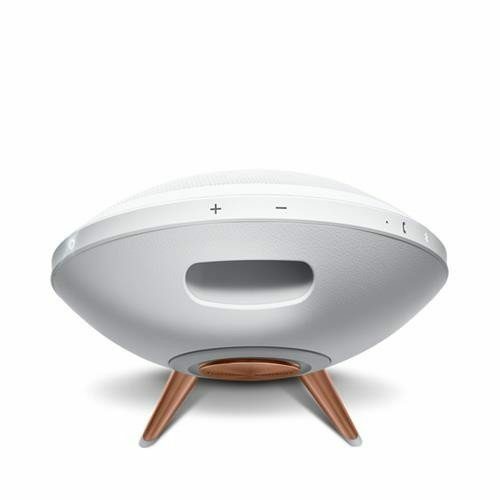 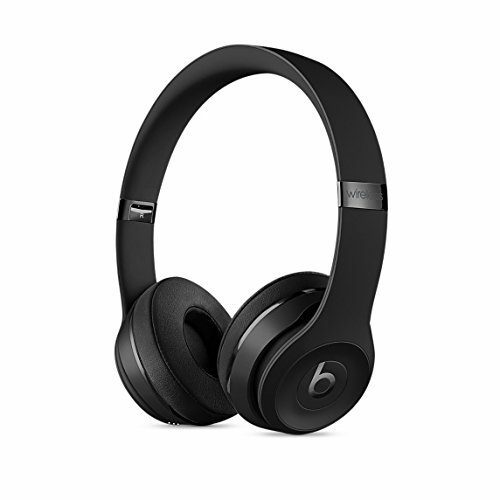 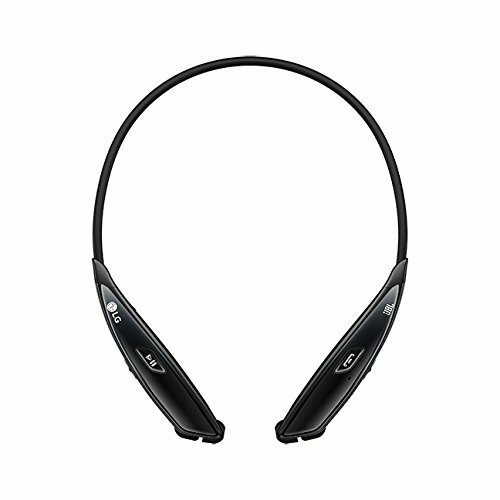 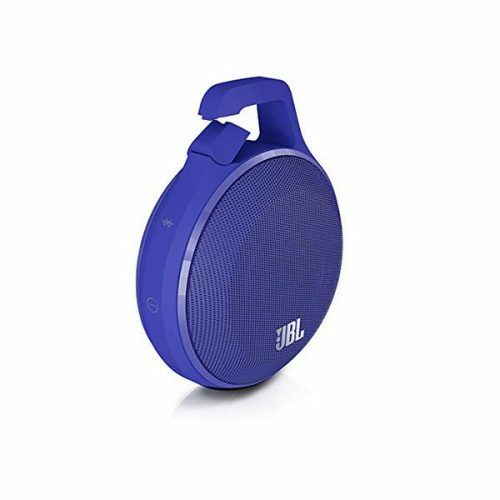 It has a rechargeable lithium-ion battery that operates up to five hours on a single charge, and Bluetooth technology lets you enjoy wireless music. 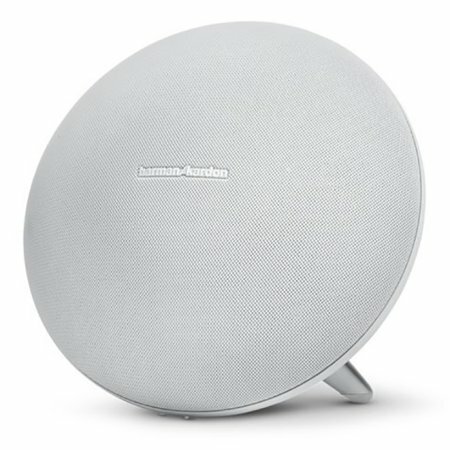 Answer important calls with the built-in microphone of this Harmon Kardon speaker when it’s paired with or connected to your phone.